eScan, a household name among antivirus and content security solution providers, has announced the launch of eScan 14 SOHO editions with cloud security. With eScan’s constant efforts in improvising the product in accordance with the feedback from its global users, as well as ensuring that it matches the constantly changing security needs of IT users, the new version claims to provide them with a secured computing environment. eScan 14 with cloud security includes many usability enhancements and improvements in order to deliver protection against emerging threats targeting Windows-based systems, claims a release from the security provider. Power packed with features like eScan Security Network, Advanced Virus Control, MicroWorld Winsock Layer, Non- Intrusive Learning Patterns as well as Domain and IP Reputation Checker, eScan claims to provide proactive protection even from the next generation of threats. 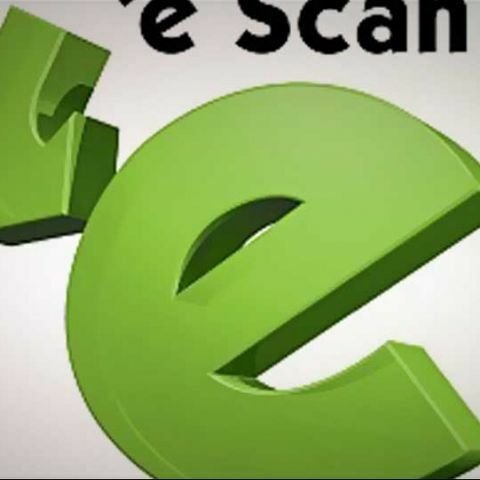 The company claims that eScan 14 security solution has been developed to be light on system resources. It also includes a new Tile-based GUI making it extremely user-friendly. With its Secure Delete facility under Privacy Control, users can permanently delete files and folders without the fear of having the files retrieved by the use of third-party applications, thus preventing misuse of personal information; while with USB Vaccination, eScan will prevent USB devices from becoming a source of infection. In addition, eScan Rescue Mode will now allow users to boot into a secure environment during system startup without using any optical or USB media. The cloud-based eScan Security Network ensures protection from latest and unknown threats. In addition to IE and Firefox web browsers, eScan features support for Chrome. Bestowed with features such as advanced reporting functionality, Simple License Activation Wizard, Safe Mode Protection, Advanced Parental Control, File Reputation Checks using Cloud, the new improved eScan is all set to secure users’ digital lives. “Cyber criminals are constantly discovering new ways to target sensitive data such as confidential banking details of SOHO users through targeted Phishing and other means. Today Information Security at endpoints is vital to ensure secured computing experience to your family”, says Mr. Govind Rammurthy, MD & CEO, eScan.